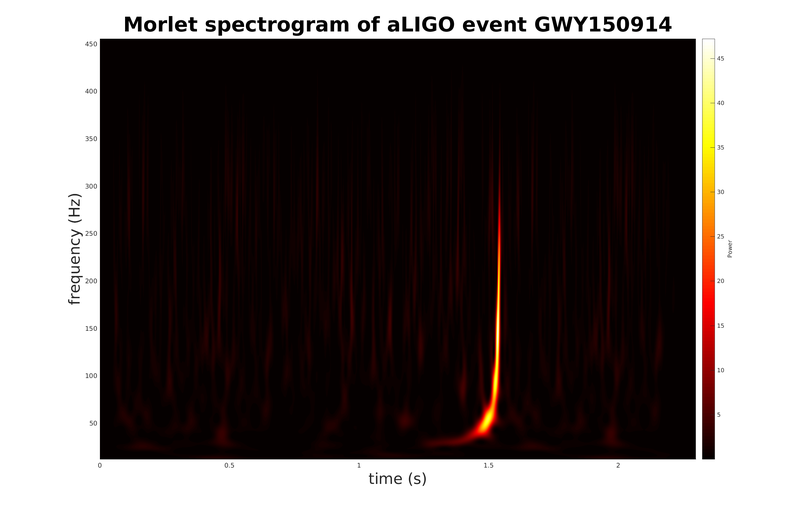 The GW150914 blackhole merger event recorded by aLIGO, represented in a wavelet (morlet base) spectrogram. This spectrogram was based on the audio file released with the original announcment. 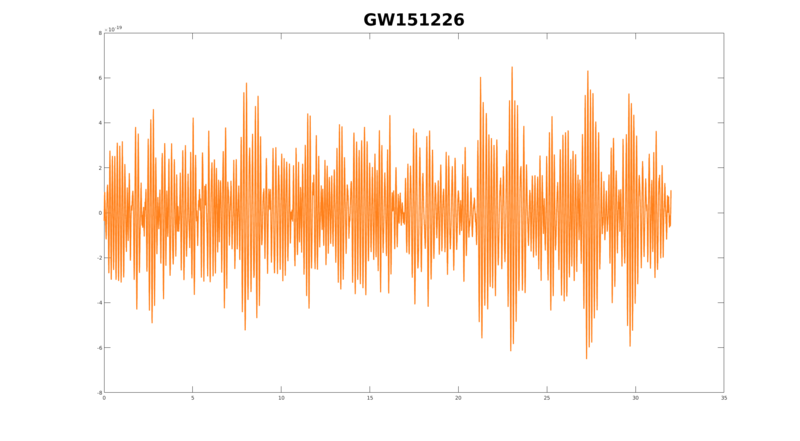 The data from the second detection, GW151226, is another beast entirely in that the signal is very much buried in the noise. 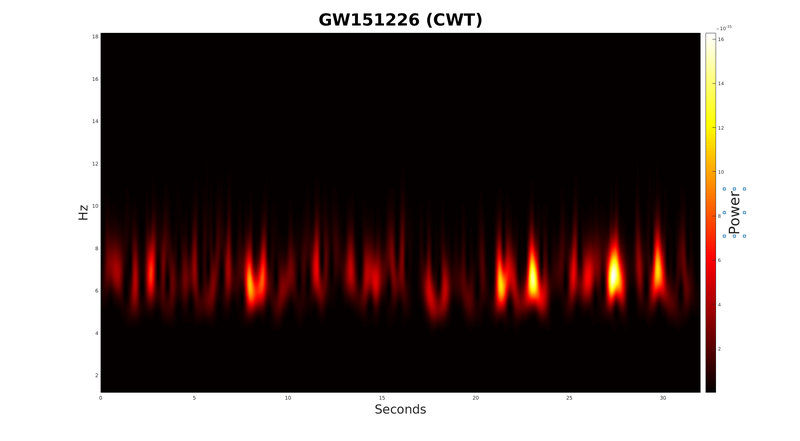 The LIGO Open Science Center makes these data available, along with signal processing tutorials. 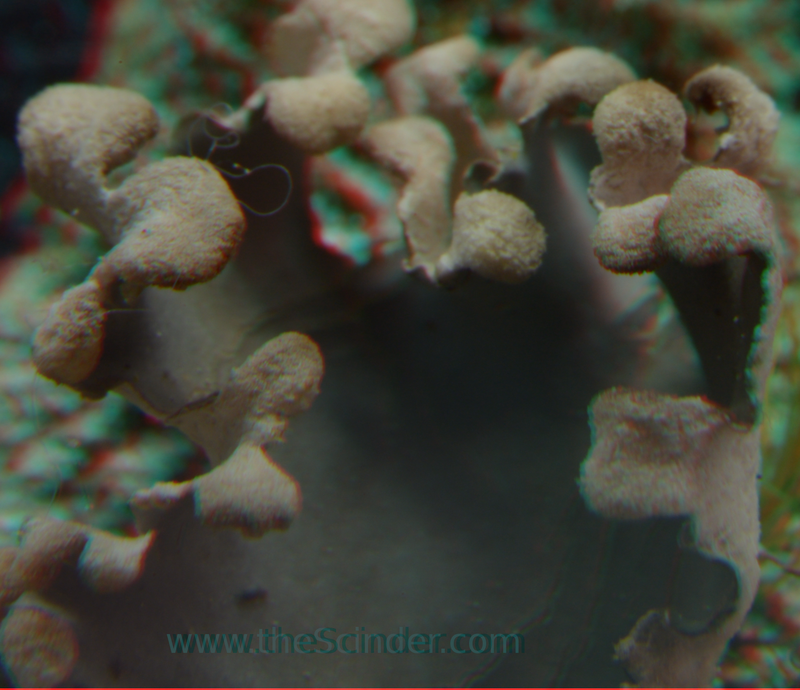 If you haven’t already, please put on your 3D glasses now.